Oral surgery is the branch of dentistry that focuses on repairing oral health conditions in the mouth or jaw through surgical procedures. When you have an oral health condition that requires surgery such as dental implant placement, to correct problems from advanced gum disease, or as part of a full mouth reconstruction, Ultimate Aesthetics will help. Our team is highly trained and experienced in oral surgeries that help patients rejuvenate their smile by returning health, function, and beauty to their teeth, gums, and jaw. If you are experiencing pain in your mouth or are looking to replace missing teeth, contact our Newton dental office to schedule an appointment. When you have advanced gum disease, need an extraction, or are wanting dental implants to restore your bite, we will talk about the oral surgical procedure when discussing your need for treatment. 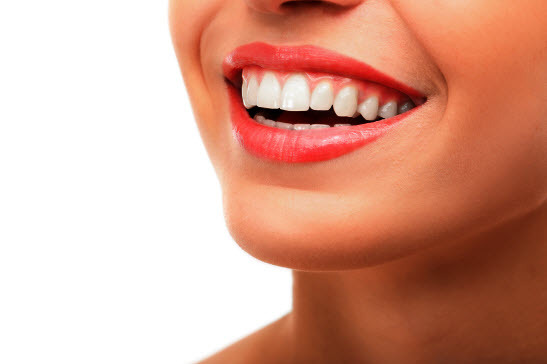 For patients who are seeking to reconstruct their mouth or are experiencing complex oral health problems, we will discuss all your treatment options for a full mouth restoration. Not all complex issues call for surgery. Some dental problems require non-surgical procedures such as using orthodontics for misalignment issues and neuromuscular cosmetic reconstruction to manage certain symptoms of temporomandibular joint disorder. 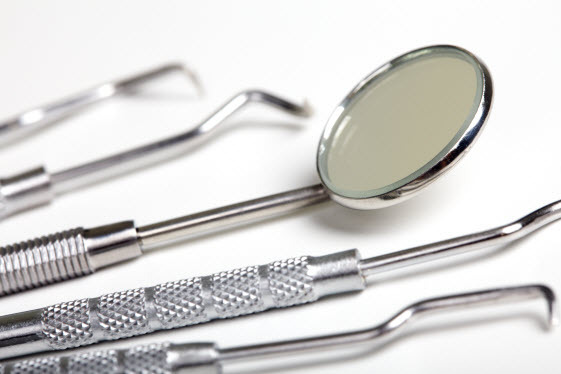 We provide a complete examination before recommending any dental treatment. Depending on the complexities of your situation, your treatment may consist of one or more surgical appointments. Most of these procedures will take under two hours. Sterile equipment is used to lower the risk of infection. We can improve your comfort during the surgery with a local anesthetic or oral sedation. Your safety is our top priority throughout the surgical procedure. 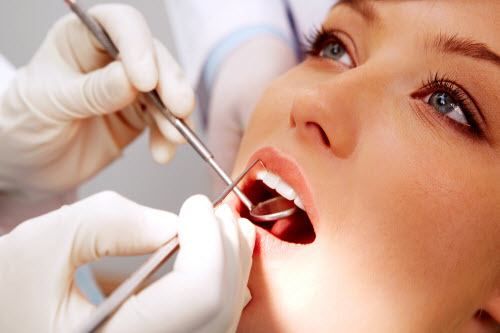 Once you are comfortable, and your mouth is fully prepared, oral surgery can begin. Once your planned surgery is complete, your gum tissue is stitched together. We schedule a follow-up visit one to two weeks later for stitch removal (if needed) and to evaluate your healing progress. How Long Does It Take to Recover from Oral Surgery? We provide detailed instructions before your surgery date, so you know what to expect and how to best manage your healing during recovery. Your recovery time will depend on the extent of the surgical procedure and how well your body heals. Depending on your pain threshold and other existing medical conditions, we may recommend over-the-counter pain medication for relief the first few days after the procedure. We also suggest using an antiseptic mouthwash, refraining from strenuous physical activity, eating soft foods, and avoiding all forms of tobacco for several days after surgery. During recovery, your gum tissue may look different. As the soft tissue heals, you may feel the tissue tighten as it becomes firmer and stronger, especially after surgery for advanced gum disease. If you experience temperature sensitivity, you may find relief with desensitizing toothpaste. If you ever feel like your healing is not progressing, or experience prolonged bleeding or pain, contact our office right away. The team at Ultimate Aesthetics will help. During your consultation, we will discuss the price of your treatment. Our staff will help you explore your insurance benefits to determine your out-of-pocket cost. We also coordinate procedures for more complex cases, to limit the time spent in the dental chair which can help to lower the final cost of treatment. Why Would A Dentist Recommend Surgery? Most dental treatments are non-surgical, but for more complex problems, surgery may be the only solution. There are many types of oral and maxillofacial surgical procedures, but some are more common than others. Sometimes, your condition is too advanced for more conservative treatment, and we will need to recommend oral surgery to return health, function, and aesthetics to your mouth. Gum Disease – When bacteria have penetrated deep into tissue and bone, surgical treatment is used to remove the infection and repair the affected area. Laser surgery is sometimes used to treat gum disease. Dental Implants – To restore missing teeth, implant posts are surgically placed into your jaw bone. The implant will fuse to your bone creating the ultimate support for a crown, bridge, or denture. Extraction – Whether you need tooth removal to eradicate damage and disease or to prepare for a full denture we can remove one, a few, or all remaining teeth. TMJ Disorder – When neuromuscular cosmetic reconstruction cannot solve the problem, more extreme cases may require surgery. Bone Grafts – When you don’t have enough bone to support a dental implant or have other problems with bone resorption, we will use bone grafts to restore the integrity of your jaw. Gum Grafts – Some soft tissue damage cannot be repaired. Gum grafts are used to regrow the tissue supporting your teeth and bone. Impacted Wisdom Teeth – Third molars that are trapped below the surface or are pushing up against other teeth endanger your alignment and oral health. Removing them will protect your bite and stop any pain. Endodontic Treatment – Complex root canal infections may require surgical procedures to eradicate disease and return function to the area. If you are experiencing facial or tooth pain, have severe reoccurring headaches, neck or jaw pain, or are tired of dealing with uncomfortable dentures, contact Ultimate Aesthetics for a consultation. Our Newton dental team is dedicated to creating a treatment plan that uses the least restrictive procedure to give you optimal results. Whether you need surgical, non-surgical or routine dental care, we encourage you to schedule an appointment. We look forward to helping you achieve and maintain oral health.